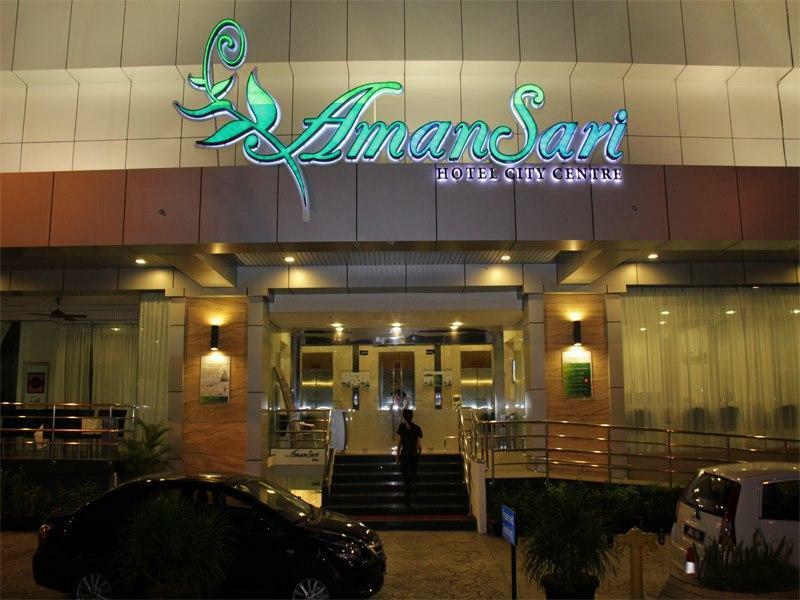 AmanSari Hotel City Centre, Located in Johor Bahru, Malaysia. 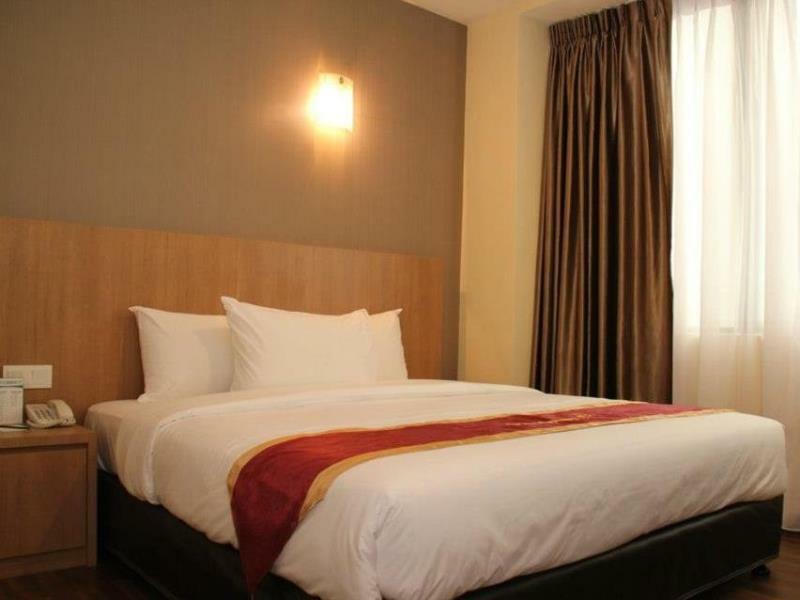 At AmanSari Hotel City Centre Johor Bahru in Johor Bahru, Malaysia, you won't need to spend a lot of time to experience the best retreat in the country's second largest urban city. Found just a short distance from the city centre is the absolute comfort you desire. The hotel’s amenities, services, and facilities will surely meet — if not exceed — your expectations. Each room features superb provisions, which include dining facilities. Some of our guest spaces are also fitted with a mini-refrigerator, delivering greater ease to your holiday. Furthermore, round-the-clock security, limousine/car rental, and laundry services are among the many conveniences you have access of during your stay. 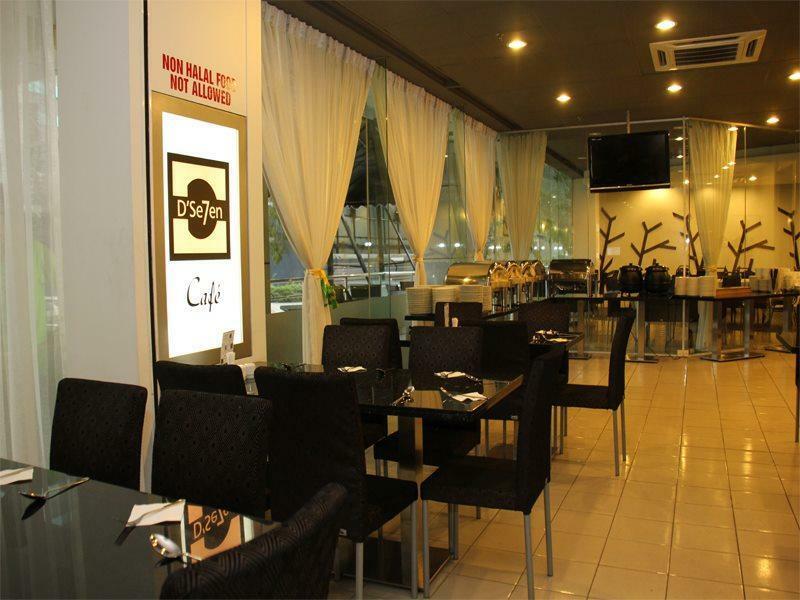 Seated at an enviable location and close to a number of places to visit in Johor Bahru is AmanSari Hotel City Centre. 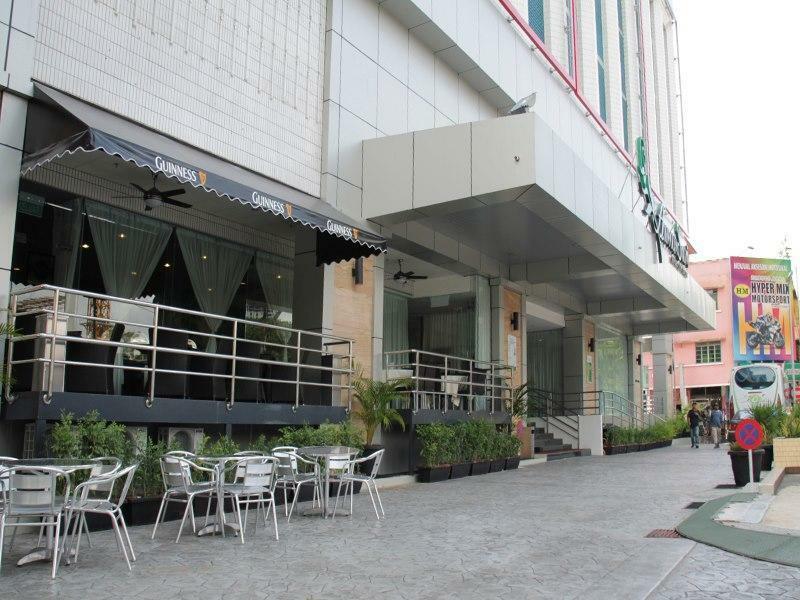 Its neighbouring locales include popular shopping malls, medical centres, banks, and public transport stations. It also stands along Jalan Wong Ah Fook in the Central Business District of Johor state's capital city, connected to Singapore by road and rail via a causeway. From the hotel, guests can access these notable destinations to further enrich their retreat in the city. In addition, our hotel is near Pasir Pelangi, the state's royal village, which houses the Royal Mosque from the 1920's—another prominent place to visit in Johor, Bahru, Malaysia. Our Johor Bahru accommodation comes with convenient amenities, which you can enjoy when you're not out and about exploring the city's most interesting places. To assure that you'll be surrounded with nothing but ease, each of our 263 rooms in Johor Bahru has anindividually controlled air-conditioning system. They also feature high-speed wireless broadband Internet, IDD phone, and 32-inch LCD TV with Astro cable channels. Each guestroom has in-room dining facilities, and coffee/tea-making facilities that you can use during the hours you spend relaxing inside our well-appointed rooms. 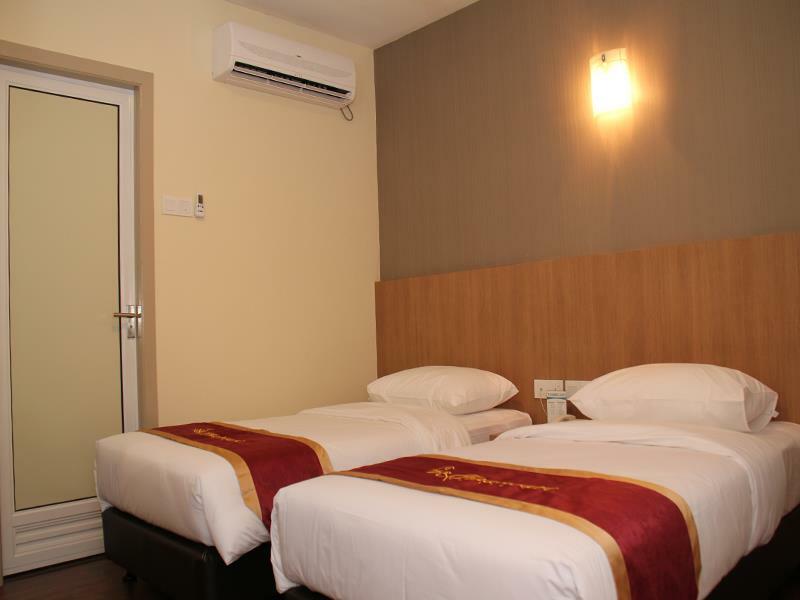 As if these are still insufficient to achieve utmost comfort, our Johor Bahru accommodation includes additional conveniences for you, such as a hair dryer and private electronic safe.